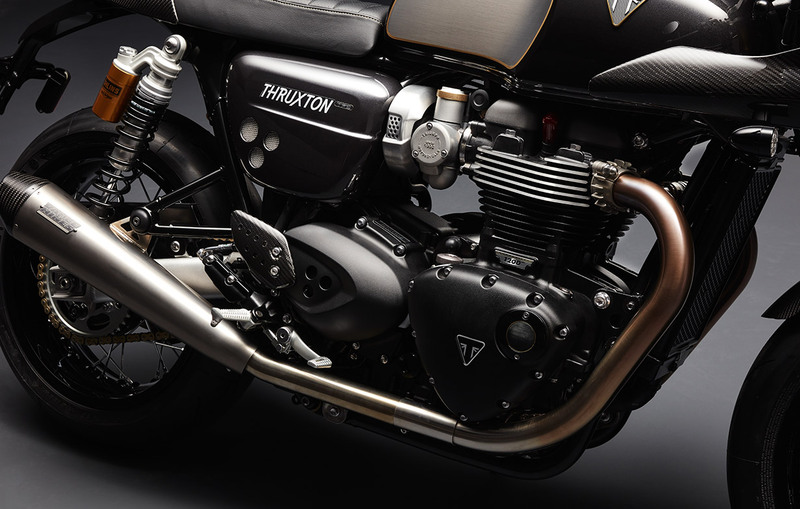 Introducing Triumph Factory Custom motorcycles, the ultimate in hand-crafted British custom design, performance, technology, engineering, specification and finish. 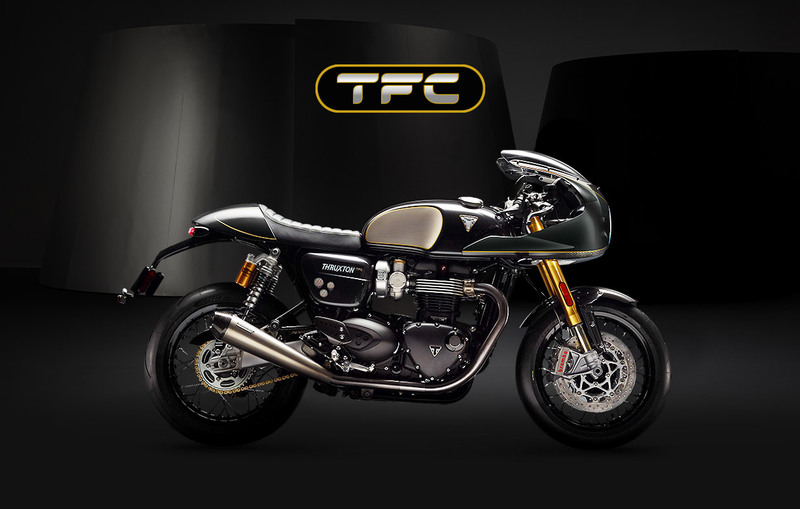 An exclusive limited edition line-up of ultra-premium custom Triumph motorcycles, starting with the new definitive sports classic, the Thruxton TFC. 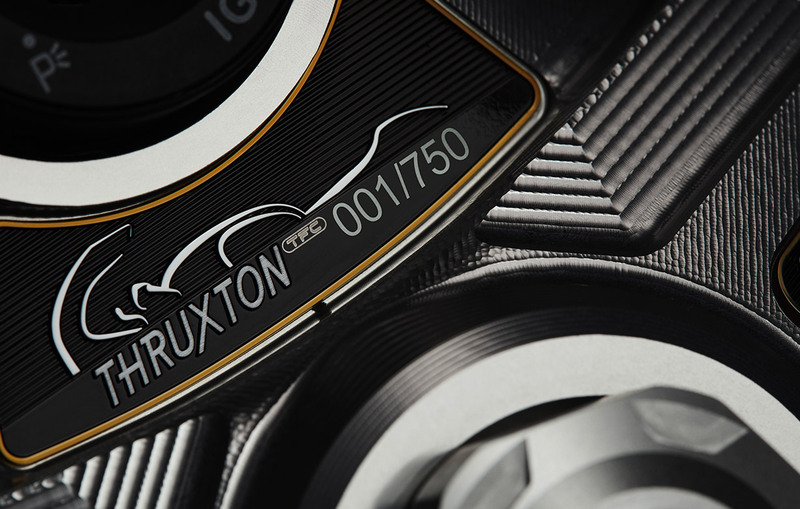 The first ever Triumph Factory Custom delivers a whole new level of engine performance, lighter and with 10PS more peak power and torque than the Thruxton R, more premium equipment and specification, and even more beautiful detailing.